Greece’s Alternate Foreign Minister George Katrougalos told the state-run Athens Macedonia News Agency (AMNA) that the next step in the implementation of the Prespes Agreement is to start using the name of the Former Yugoslav Republic of Macedonia (FYROM). He said that North Macedonia “will have to be used” in all official documentation from this week. According to procedures that begin today, authorities will be required to use the new name when referring to their neighbouring country at all times. The government of the newly-named Republic of North Macedonia has already mapped out a plan regarding the actions that need to be taken in order to solidify the name change. This includes changing every single item that refers to the old name of the country. Official documents, roads and signs will need to be converted to ensure that FYROM is no longer referred to as such, but is known as the Republic of North Macedonia. 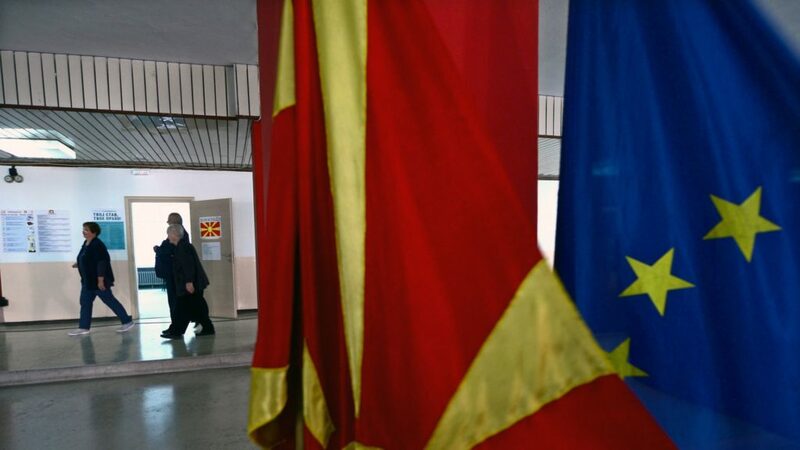 Following the ratification of the Prespes Agreement, FYROM also began official procedures for NATO entry. As a symbolic gesture, the Greek government was the first NATO member to ratify Skopje’s accession agreement with NATO.